There is little to separate World Open quarter-final foes Anthony McGill and Luca Brecel, but it may pay to back the Belgian with those bookmakers who make him underdog. Brecel leads 3-0 in head-to-heads which is not a major indicator give that two of those meetings were in minor PTCs in 2010 and 2011, but it should at least give him a bit of confidence. 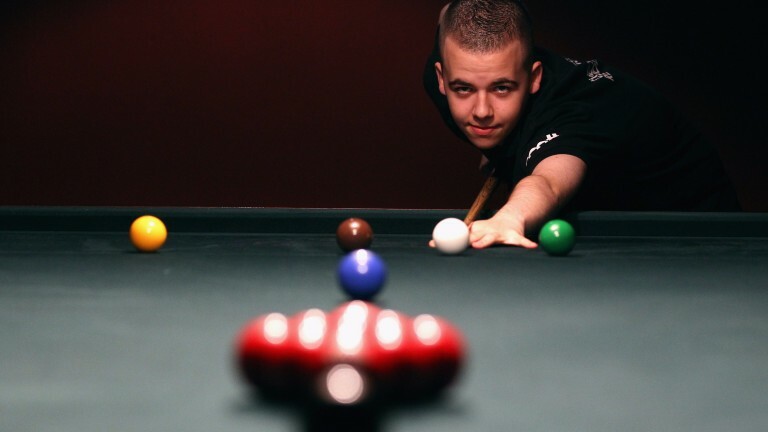 The other was a more significant UK Championship clash and belief should be flowing through Brecel after he won the China Championship earlier this season, taking down Ronnie O'Sullivan along the way, and he has already won three deciders this week. McGill came back from the dead to overcome Stephen Maguire in the last 32 and made the most of his second chance with a convincing success over Lee Walker last time out. The Scot also reached the final of the Indian Open so it's going to be a close encounter but Brecel is ranked 11th to McGill's 13th and if anyone should be seen as the favourite it's him.